Great Place to surf, to kite and to meet interesting and friendly people from around the world! This has been one of the best holidays I ever booked with my wife and my 3 daughters. 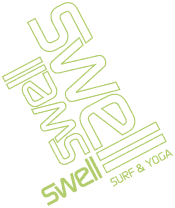 The camp, the rooms and the recreation spots (pool, pool billiard, kicker) are fabulous – after 2 weeks we have been completely “Swellonized”! Haudy and her team at Swell site as well as Clare (in the background) are always very helpful and sooo friendly. The food (breakfast and dinner) are exceptionell – a big hug to Esmeralda and her colleague(s). 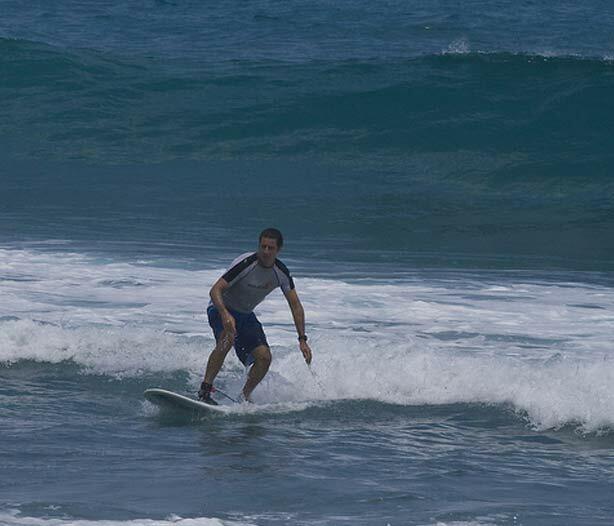 Cabarete and especially the Swell Surf Camp are a great place for relaxing vacation.